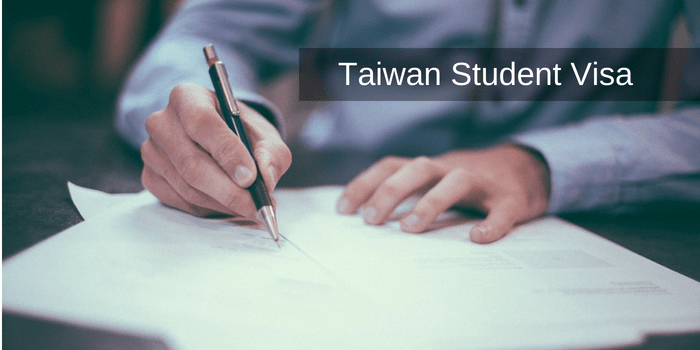 Taiwan offers tourist/business, employment/dependent visas to Indian applicants. If you plan to visit Taiwan, you will need to apply for a Taiwan visa before your travel date, which will eliminate much stress. Generally, it usually takes 3 working days to process visa applications in Taiwan. By vinit chandele| 7 Jun, 2018.